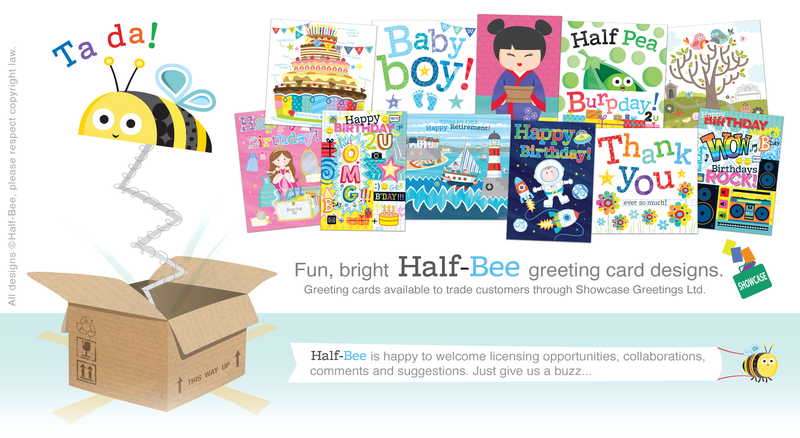 Contact via email at info@half-bee.com or click on the contacts page. Copyright 2014 © Half-Bee. All Rights Reserved.